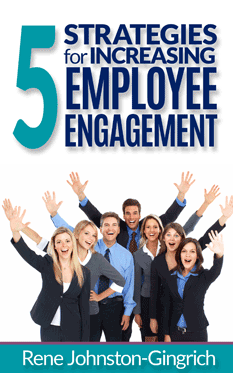 Higher levels of engagement result in a healthier organizational culture, better employee retention and increased profitability. We have over a decade of experience helping leaders build stronger teams and providing team members with the skills and resources they need to become highly motivated, fully committed and excited about their contribution and daily work. Let’s explore how we can work together to optimize engagement levels in your company or organization.